We are very excited to welcome Jen Lee to Team Fresh Rebellion! 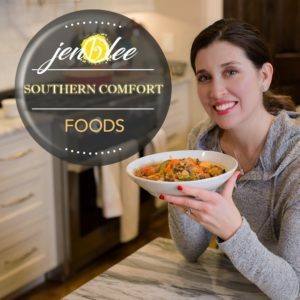 She is a talented chef from Nashville, TN. She was inspired to teach healthy cooking classes, after personally healing herself from Lyme Disease and related illnesses. She is coming to Rhode Island to cook some yummy dinner items for us to make as the temperature tanks and we need to warm ourselves with meat and potatoes! New England friends- I am so excited to be making a trip up to your beautiful part of the country for a special one night only event: Monday, November 20, 2018, from 6pm-8pm, at a private home in Cumberland, RI. 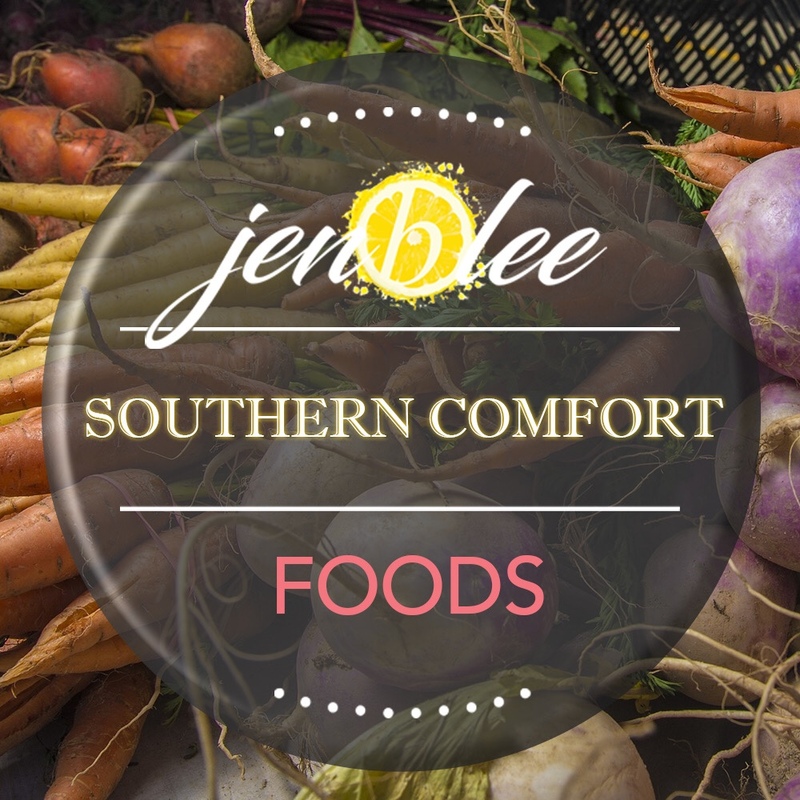 Join me in the kitchen where I’ll show you some of my favorite Southern Comfort foods bursting with color and flavor and more importantly sans the inflammatory ingredients we’re all so accustomed cooking with. These dishes will warm you through and through for the upcoming cold months ahead. Jen, we couldn’t agree more!